Open your mind to a world of fewer human drivers. More often than not, when you bring up self-driving cars to an auto enthusiast, they’ll get all hot and bothered and say things like, “I’d never be caught dead in one of those things” and, “I don’t trust those damn computers”. To these people, I offer the following points in favor of the development of these vehicles that assumes that as self-driving cars are phased into production and eventually, perhaps, mandated by our government, the last remaining human drivers will consist entirely of auto enthusiasts. More simply, those who truly enjoy the experience of driving will be the last to make the switch. As self-driving cars are put into production, customers will want different features. Since they’re not driving as much (or at all), they won’t care about things like acceleration, top speed, suspension setups, etc. They’ll want creature comforts and efficiency. They’ll want their car to get them from A to B in the cheapest and most comfortable way possible. This means that the remaining human-controlled cars would become more focused towards the needs of the human driver: high horsepower, tuned suspensions, and perhaps the return of manual transmissions. These cars would be built specifically for driving enthusiasts and marketed as such. 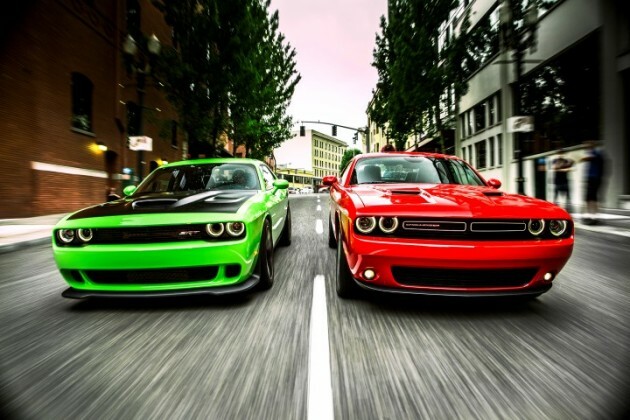 You’re going to want to drive these yourself. 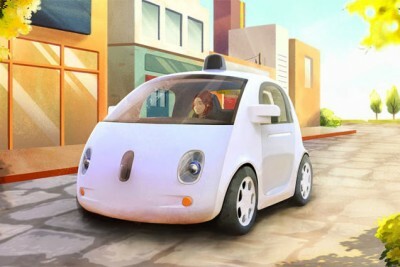 When there is a mix of self-driving cars and human drivers on the highways, the computerized drivers would naturally be restricted to the posted speed limit, and hopefully also restricted to the right lanes as to not obstruct faster traffic. 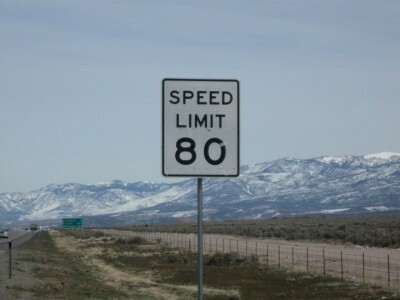 This would leave the fast lanes open for human drivers, which often see the speed limit as more of a suggestion. Currently, self-driving technology works best on the highways, so one could assume that the highways will be the first place that we can observe interaction between human and computerized drivers. In this scenario, on a highway with three lanes on each side, the predictable computer drivers are restricted to the right lane. They should be allowed to go faster if they employ vehicle-to-vehicle communication, since the computer will react much faster than a human ever could. This would leave the other two lanes open to human drivers only, who would, in turn, have to deal with fewer human drivers as people switch to autonomous driving. Why not let them drive faster as well to improve the flow of traffic (and the fun)? As safe as it is cute. This is the #1 reason that driving enthusiasts should support the development of autonomous cars and the #1 reason why auto enthusiasts can’t stop it. Being cut off by an oblivious, inexperienced driver is one thing, but there are seriously harmful drivers out there that cause the deaths of thousands. I’m talking about impaired driving. Many groups fall under the “impaired” category: drunk drivers, people on prescription medication, and the elderly to name a few. Autonomous cars give these groups an opportunity to get where they need to go without putting other drivers in harm’s way. It would settle the argument whether or not to let old people drive, cut drunk driving fatalities down dramatically, and give people on prescriptions a way to get to work without putting themselves or others at risk. Safer vehicles are better for everyone, enthusiast or not, and that’s why I fully support and am genuinely excited about this technology.